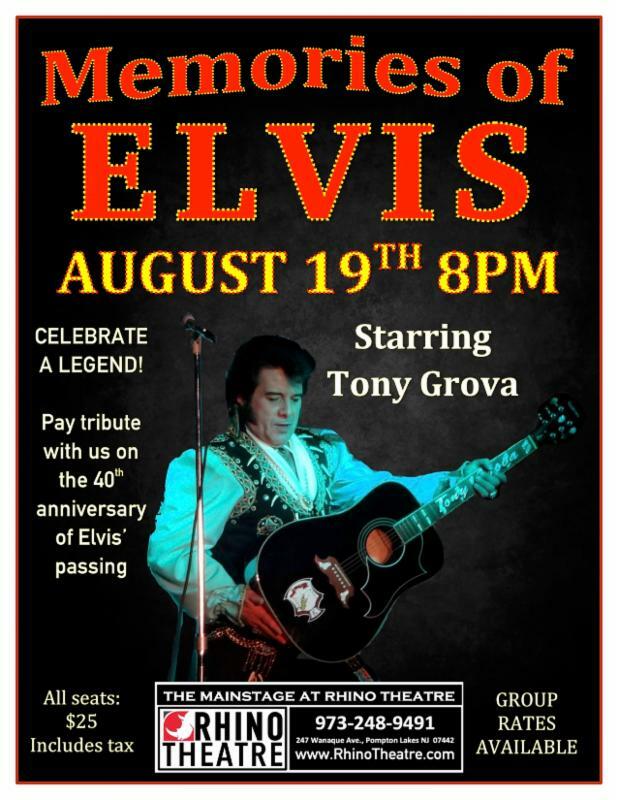 Just a few seats left for this live tribute performance! Tony Grova celebrates a legend with song and story. Pay tribute with us on the 40th anniversary of Elvis' passing!